Announced in 1992, delivered from 1995, the -200 has more powerful engines that increase cruising speed, with better hot and high performanve. 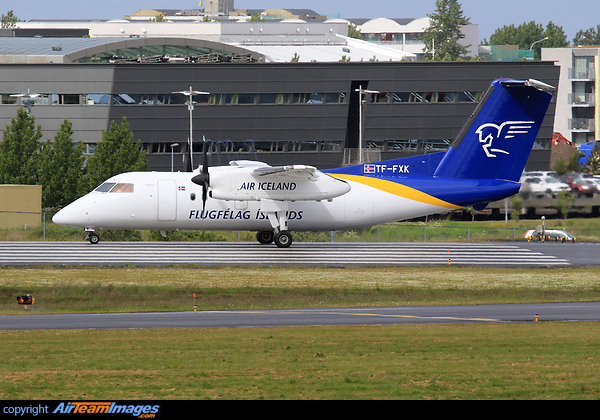 Since 1996 delivered with noise suppression system as the Dash 8Q. 2 x Pratt & Whitney Canada PW100 Series (3700 - 4300 lbf) turbofan engines. PW123C engines that give 2150shp.